MICE Travel is intensively growing sector of world's tourism industry. It’s a specialized niche tourism dedicated in planning, organizing, booking and facilitating meeting, convention, conference, seminars, events and trade fairs. MICE is a volume movement where large number of participants travel for their specific business purpose. It involves corporate personnel, hotels, conference centers, private/ public companies, travel companies and many more. Thus, this is a well-planned agenda handle by a volume of peoples in the assistance of number of associated sectors. In the context of Nepal, due to its rich culture and business potentialities, now the country is being a great choice for business meetings, incentives, conferences and events. There is a good selection of International and boutique hotels in Kathmandu and there are many options outside the hustle and bustle of the Capital if you prefer the surrounding of the countryside and nature. 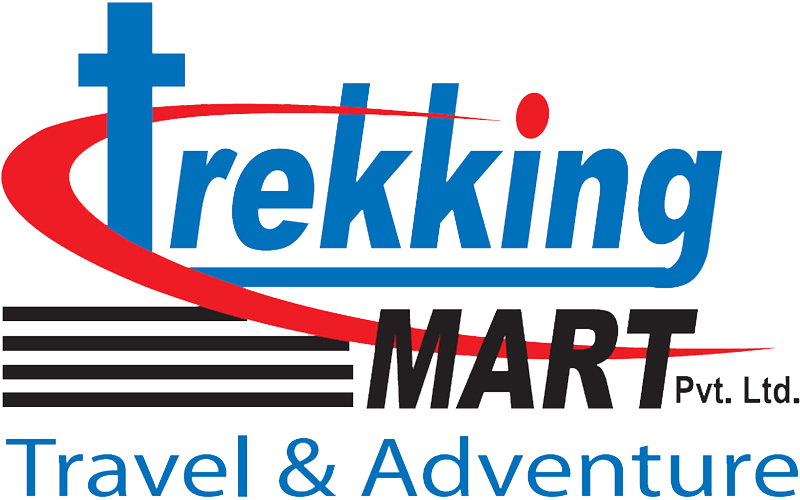 Trekking Mart - Travel and Adventure can organize MICE activities accommodation, conference venues, flights, ground transportation, catering and side tour activities of your incentive package, conference and meeting. Why Nepal as a MICE destination? Nepal’s Capital, Kathmandu is home to some of the best UNESCO heritage sites in the world and is steeped in history and had been drawing in travelers for centuries. Nepal is listed at number 30 in the “50 places to visit before you die”. The Lake City of Pokhara is an area of outstanding beauty and is overshadowed by the Annapurnas and Fishtail Mountain, with also serves as a perfect base for Annapurna Trekking. A plethora of Adventure Sports options are available, such as Rock Climbing, Rafting and Paragliding. Perfect for team building, off site adventures and away days from the office. “Chitwan National Park” is considered one of the best wildfire sentries in South East Asia and is home to Rhinos, Tigers and Elephants. The Himalayan mountain range, with its spectacular backdrop is boasts 8 of world’s highest peaks, including Mount Everest (8,848m). World-class hotels, with state of the art meeting and conference facilities. Nepal has excellent Flight connections with more than 30 international airlines operating flights to 'Tribhuvan International airport', Kathmandu. Note: If you are going to execute any program regarding meeting, incentive program, conference or exhibition in Nepal then, you may kindly Contact Us. We feel pleasure to arrange your MICE programmes in this country of Himalayas.